Our hotel guest book bears testament to the hospitality afforded our guests. Our accommodation is recommended in the AA Hotel Guide where it has a five star rating and in the Michelin Guide. It has held a Certificate of Excellence from the customer review site, TripAdvisor for seven continuous years from 2011 todate making the Samuel Fox a member of TripAdvisor's Hall of Fame and number one place to stay in the Hope Valley. In August 2016 the Samuel Fox was reviewed and recommended by the Daily Telegraph's travel expert as one ot the top ten places to stay in the Peak district. In November 2016 the Samuel Fox featured in a Which? 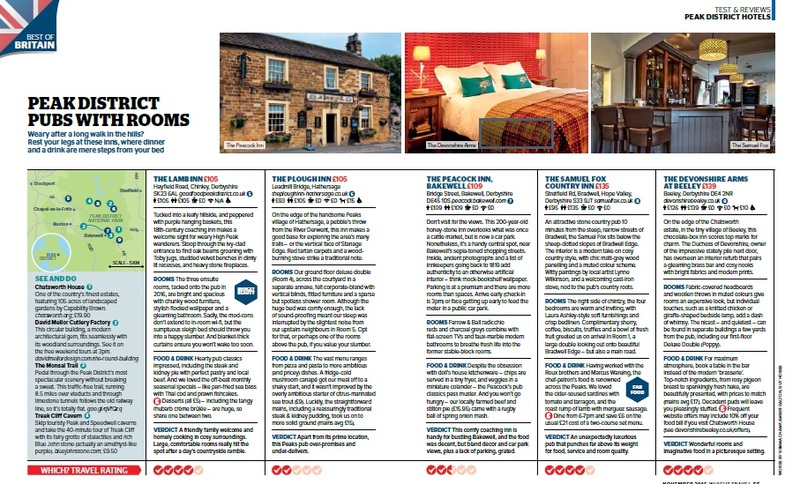 Travel Magazine review of Peak District pubs with rooms in which it was highlighted as being best for food. 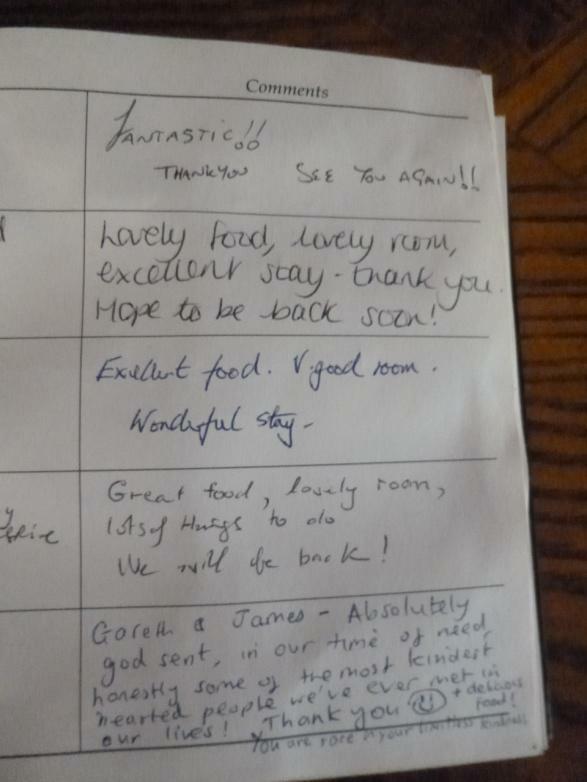 If you have enjoyed a stay at the Samuel Fox why not post a review on TripAdvisor? 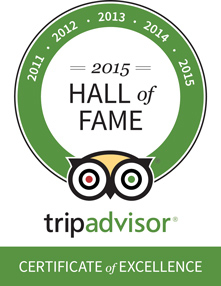 Just click on the TripAdvisor icon below and follow the on page directions.